1. 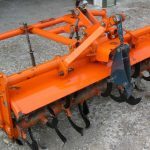 Know your tractor, its implements and how they work. 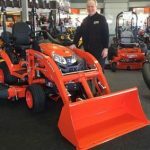 That is why it is imperative to read and understand the operator’s manual that comes with the tractor and accessory equipment. 2. Use ROPS and seatbelt when appropriate. 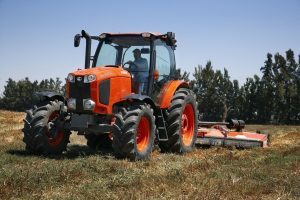 If your tractor includes a foldable ROPS, then fold it down only when it absolutely needs to be and fold it up and lock it again. Do not wear the seatbelt when the ROPS is folded. 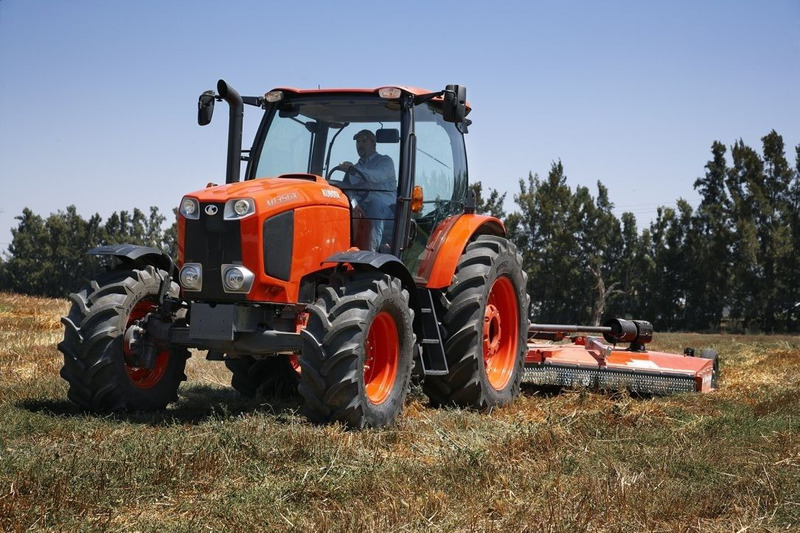 Be aware that most tractor fatalities occur due to overturns. 3. 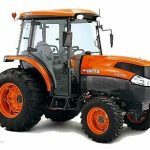 Be familiar with the terrain on which the tractor rides. 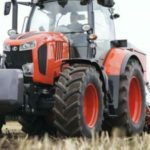 Walk the area before starting the tractor to identify debris and obstacles that could affect your ability to drive safely. Use special caution on slopes and slow down for turns. 4. 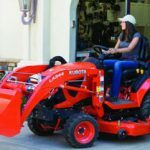 Never start a tractor engine in an enclosed shed or garage. Exhaust includes carbon monoxide, which is colorless, odorless and deadly. 5. 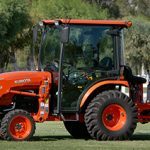 Always keep the PTO of your Kubota tractor properly shielded. Make a habit of walking around the tractor and PTO implement. Never walk through the PTO and never walk between the PTO and the tractor. The PTO rotates with enough speed and strength to kill you. 6. Keep hitches low and on the drawbar. If you don’t, the tractor could flip over. 7. 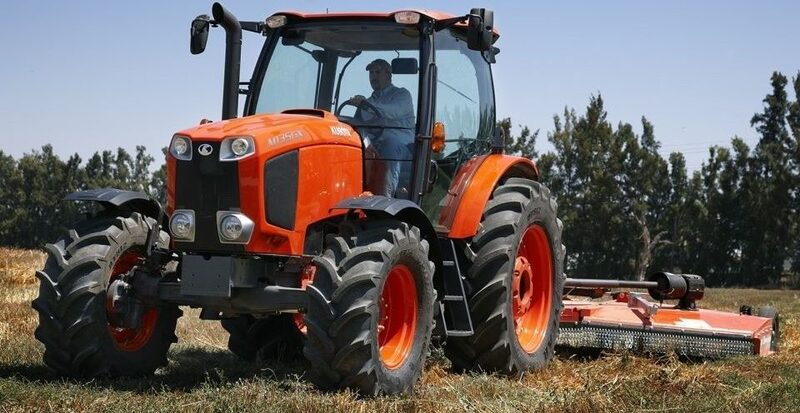 Never get off a moving tractor or leave it unattended when the engine is running. Turn off the ignition before leaving it. 8. Never refuel when the engine is running or hot. Moreover, do not add coolant to the radiator while the engine is hot. 9. Keep children away from the tractor and its implements at all times. 10. Never be in a hurry or take chances when driving a tractor.